Email works because it's personal, providing a direct route to your subscribers’ inbox and helping you develop a more personal relationship. It’s not surprising that email marketing works best when it's personalised to suit the interests of the recipient. So the challenge is to tailor email content that’s highly relevant to your leads. The more closely you can connect with that individual through highly personalised content, the better your success rate. If you’re new to email marketing, the following tips will help you master the basics and get your campaign off the ground. 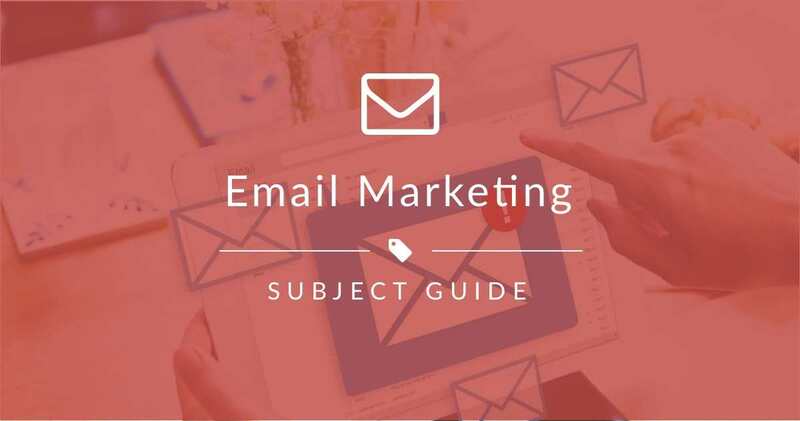 Then we’ll move on to consider ways in which you can streamline the process by sending out targeted marketing messages through the use of email automation. Before you fire up your email marketing software and start creating campaigns left, right and centre, consider what exactly you’re trying to achieve. Are you trying to raise brand awareness? Develop more leads? Generate sales? Solicit feedback? It’s permissible to have multiple goals and multiple campaigns, but what is essential is that each campaign has a clearly measurable objective so that you can keep it focused and measure its success. You can devise the greatest marketing campaign in the world, but if you’ve no one to share it with, it will all be in vain. To generate clicks and drive revenue, you need an email list that has some sort of depth to it. This isn’t something which can be acquired overnight; rather it’s built up through patience and dedication. If you’re just getting started with email marketing, importing your existing customer database (provided you have their permission) will get the ball rolling, but thereafter you’ll need to add to it. There are many opportunities for attracting sign-ups including opt-ins at checkout, lead capture forms in your website header, on your landing pages and on your social channels. Try creating a piece of awesome content and giving it away for free in return for an email address. Whatever type of email marketing you’re engaged in, whether it’s a sales offer or a general newsletter, you have only seconds in which to grab the recipient’s attention. Everything, from the subject header to the opening line and image, needs to be on point. This means using typefaces that are large enough to be read on mobile, choosing vibrant images that will load quickly and avoiding dense walls of text. People skim emails like they skim web pages. As a result, the most salient information needs to be near the top and the email needs to be formatted in such a manner that its message can be surmised in an instant. Your email list will likely have been built up from a number of sources including existing customer records and landing page sign-ups. That’s fine, but it’s important that the content you’re sending to your list is relevant to their interests. If you’re attracting prospects who are only interested in certain products or services, you would be better off segmenting your campaigns, rather than sending the same content to everyone and hoping that something sticks. Shorter subject lines tend to have a better open rate and are less prone to getting clipped by email clients, particularly on mobile. Keep your subject lines as concise as possible and follow suit with the body of your message. Get the point across in the fewest words possible and keep your sentences and paragraphs short. On mobile in particular, it’s only too easy for content to become indecipherable if it’s all squeezed together. Keep it concise and give your message room to breathe, with adequate white space all around. Your email list might comprise a CSV file, but every entry in that spreadsheet corresponds to a real person. Remember, when crafting your campaigns, that you’re talking to real people one-to-one, not addressing an amorphous list. Use normal conversational language that feels natural and which isn’t filled with jargon or stilted phrases. Talk to the recipient as if they were a colleague or acquaintance. Be polite, in other words, but also be personal. That’s how you make a connection. When creating email campaigns, work from a position of zero trust. In other words, assume that readers don’t know you and that the onus is on you to prove yourself to them. There are many ways to develop trust, from applying consistent branding to including an unsubscribe button, social media links and other elements that will add social proof. Being too salesy or overly self-promotional from the outset is another mistake that many brands make. Yes, you’re looking to convert leads into customers, but don’t get greedy and rush things. Once you’ve built up trust, developing lifelong customers will come naturally. It’s great to create beautiful looking email campaigns and it’s exciting to see that people are actually opening and reading them. Reads don’t pay your wages though – sales do. Every campaign doesn’t have to be sales-driven, but it needs to spur the reader into some sort of action, and it’s this action that you’re looking to measure. Whether it’s linking to a new piece of content or sending customers directly to your shop, your email is aiming for the reader to do something. Focus on that action above all else, because actions speak louder than opens. It’s not just what you say to your email list that matters – when you say it is also crucial. This holds true not only when it comes to seasonality, but also on a weekly and hourly basis. Certain days and times of the week produce a better response rate, which makes sense. People reading emails in the office on a Monday morning are in a different mood to those reading them on a Friday afternoon for example. 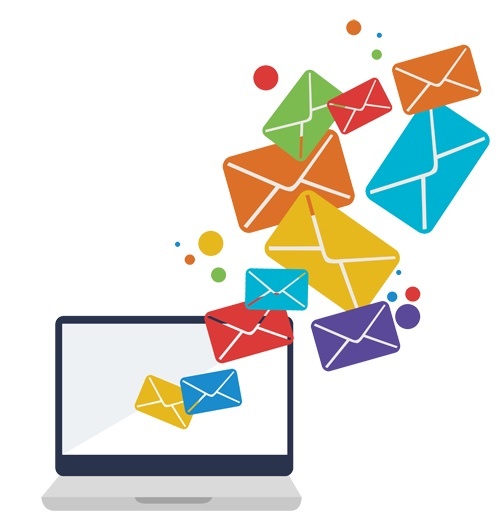 As your email marketing develops, you’ll be able to look back at previous campaigns and pinpoint the most successful times to send. With email marketing software, it’s very easy to A/B test your campaigns, optimising them for maximum results. 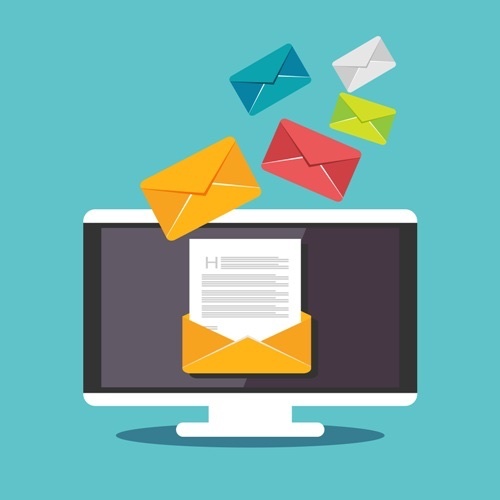 Start with your subject lines, setting your email software to split test the first 1,000 sends and then to deliver the remainder to the subject with the highest open rate. 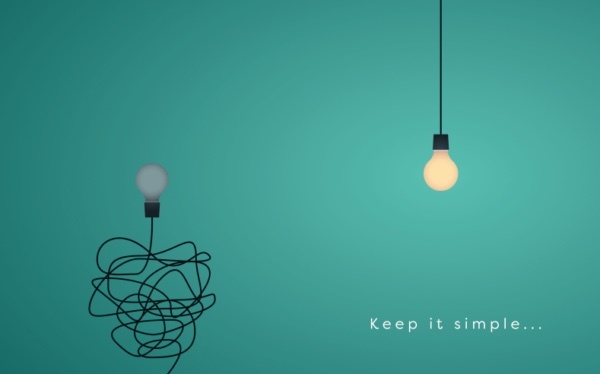 You can then follow suit with the content of your emails, trialling different CTAs, colour schemes, typefaces and images and doubling down on the permutations that yield the best results. 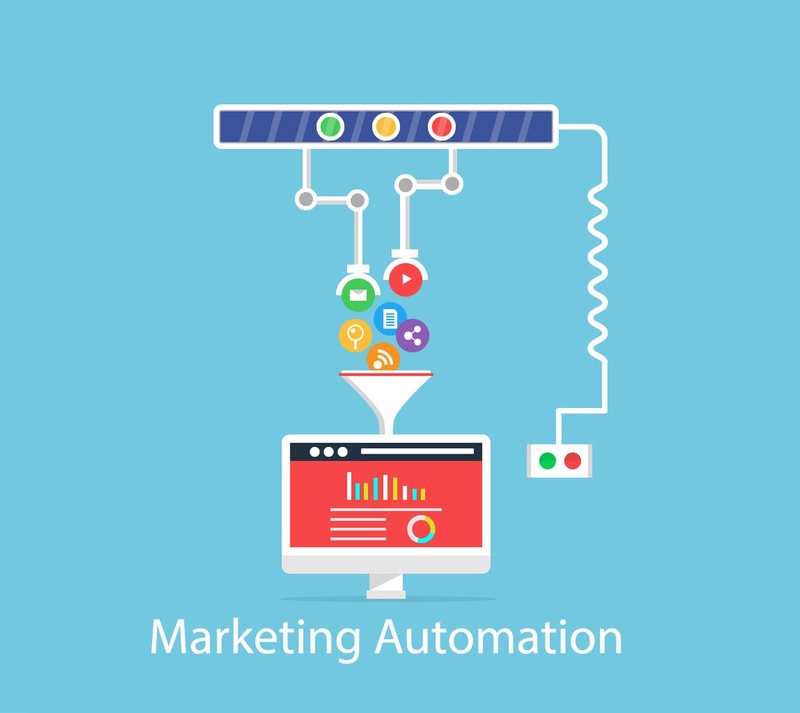 Once you’ve mastered the basics of email marketing, and have become adept at devising strong content and well-timed campaigns, you’ll be ready to take things a step further by introducing automation. Not surprisingly, email marketing is a core component of marketing automation, and with automation comes some extremely powerful personalisation features. You should already be using merge tags to include the name of each contact in your emails, and in the subject lines; that's a standard feature of any email system. Define buyer personas to help you identify with distinct customer types. A buyer persona is simply a profile of the sort of person who’s interested in your products and services. It’s common for businesses to have different customer types, and thus you may end up developing as many as half a dozen personas. Getting a feel for the needs and interests of these personas will enable you to better adapt your marketing messages to suit. After researching your buyer personas, you should have a good idea of the job title, education, age, gender and interests of your typical customer. You should also know the sort of social channels they use and the sites they visit to help them with purchasing decisions. Use stages to move contacts to deeper levels of qualification. Some prospects will simply be at the information gathering stage, whereas others will be ready to commit. 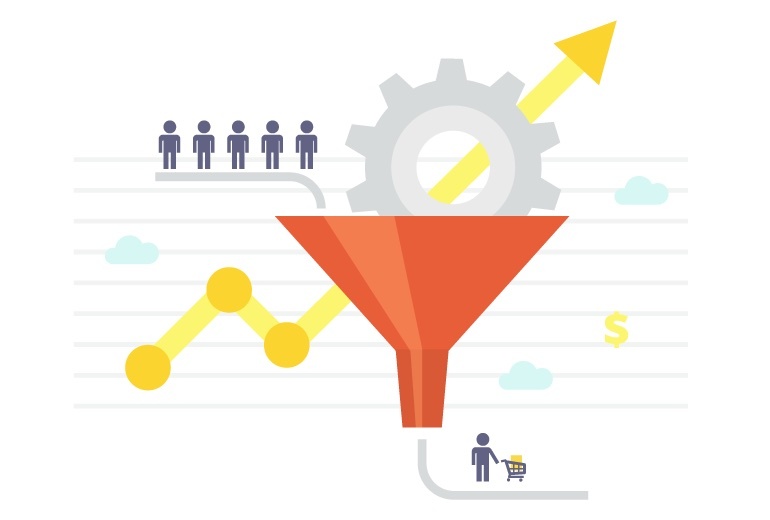 Segmenting your list according to where your leads are positioned on their buyer’s journey is one of the best uses of automation. It enables you to deliver general information to buyers who are at the awareness stage, specific reports to those who are at the consideration stage, and purchasing incentives to those who are at the decision stage. Tag contacts by their activity to segment by behaviour. This could include contacts who’ve downloaded a specific ebook or cheat sheet; who’ve viewed certain items in your shop; who’ve opened emails on a particular topic; or simply who’ve been inactive for a period of time. So rather than sending generic emails to our entire list of contacts, aim to segment and personalise. Automation allows you to capture contacts of a certain type at a certain sales stage who have (or haven't) taken certain actions. Identify them and then email them. The ability to build and manage a unique profile of each contact, using it to time responses based upon activity, is unique to marketing automation. In-house marketers who are personalizing their web experiences and who are able to quantify the improvement see, on average, a 19% uplift in sales. Once a visitor has completed a conversion form you need to nurture them. This is why having a content framework in place to keep them engaged and informed is so vital. Email autoresponders are multi-step campaigns used to deliver emails over time and are a great marketing automation workhorse. Let’s say you have an ebook download created to appeal to one of your buyer personas. Your visitor completes a conversion form on your website for the ebook. Their contact record is created in Jumplead and an automation triggers a follow-up autoresponder that recaps on some of the content of the ebook. It also suggests related but more detailed content. Clicking through from your email they download the second piece of content, this time adding their telephone number and answering a few qualification questions. This triggers another automation. They're moved to a more qualified sales-ready stage. The original campaign is stopped and a new sales-ready email campaign starts. After a few days they visit the website and view the product pricing page. This triggers an automation that sends an email notification to the sales team and a time-limited offer email to the contact. After checking the contact's activity history, the salesperson follows up in person, closing the sale. That’s the power of email marketing and that’s why it’s so valuable. 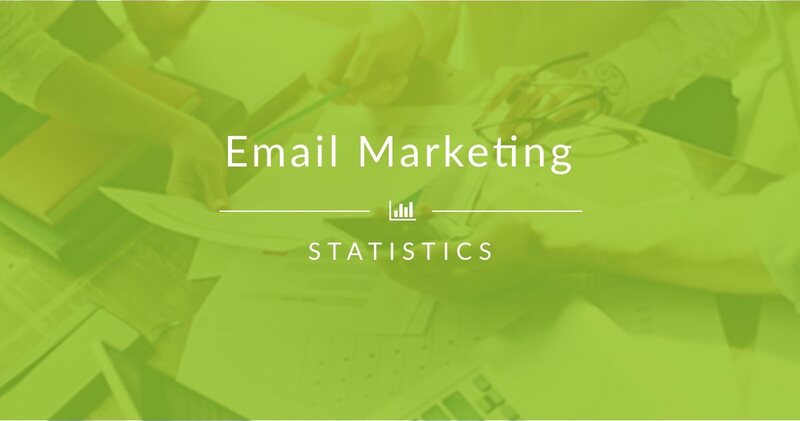 There are many useful marketing tools at your disposal, but email is one you’ll keep coming back time and time again because email delivers proven results. Once a visitor has converted by completing a conversion form (or landing page) we need to nurture them as the chances are they aren’t necessarily sales-ready. So having a considered process to help keep them engaged and informed is a great idea. Jumplead has a range of merge tags available for including in the body and the subject line of your emails. When working within the Jumplead email builder these are available from a dropdown menu, but they can also be added manually to subject lines or the source code of an email you are coding by hand. Track the unique activity of each contact that clicks through from your campaign to your website helping you to understand and respond to your contact’s individual needs.